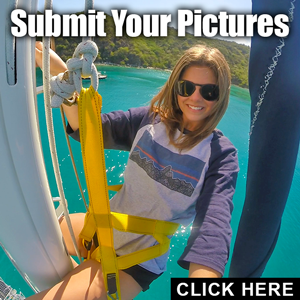 Article and photo submissions are welcome from boaters worldwide. We prefer digital submissions. You may select to submit articles and photos for the magazine, the website or both. Simply fill out the submission form that you will find HERE. Be sure to indicate if you are submitting for internet only, print issue only, or both. You will find the section titles and compensation information for the different sections in our guidelines. 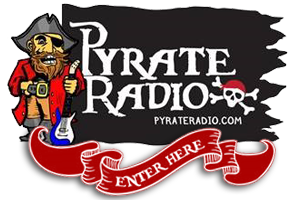 Submissions that are used on the website will not receive compensation, and are for our one time use only. Once they are added to the site you may submit them to other publications or sites, as long as they first appear here on Cruising Outpost. 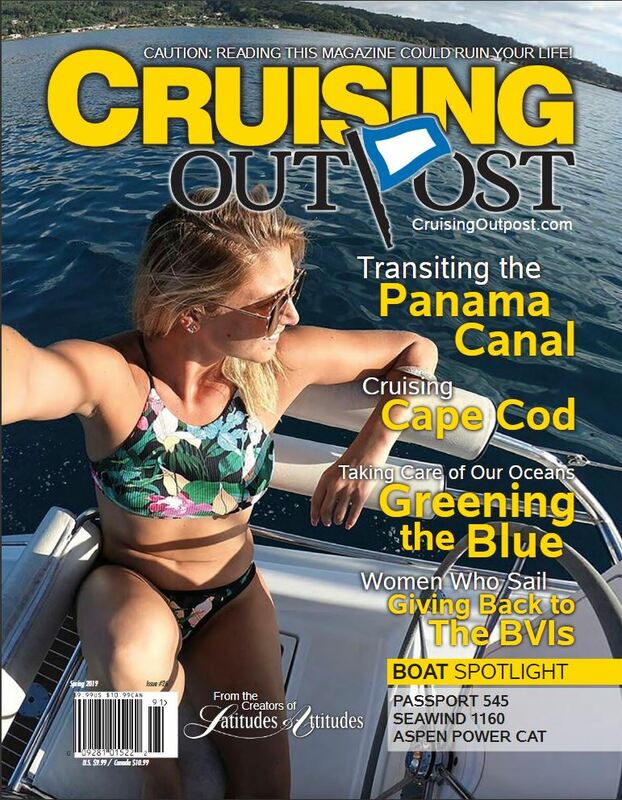 Below you will find the compensation rates for articles that are used in Cruising Outpost Magazine, the Print Edition. At this time, we do not pay for website submissions. By checking “in either or both” on your submission form, your submission will first be considered for the Print edition, and then for the web. Payment for articles used in the Print edition will be paid on or before the cover date of the issue your item will appear in. 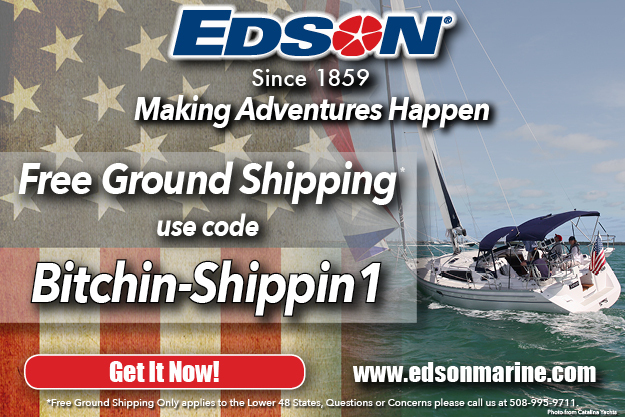 Have an exciting cruising adventure? This is the place. Features should be 500-1500 words and be accompanied by at least 10-12 good photos. If not used as a feature, they will be used in the Latitudes & Attitudes section. These must have at least 10-12 good photos of a boat under sail, the interior as well as exterior. The story should be limited to 500-1000 words and the specifications of the boat should be included. A good cover photo must be sent as a vertical photo and have good clarity and brilliance. It should depict the fun of the boating lifestyle and should include a person or people enjoying the lifestyle. Be aware we can only use 4 of these a year. Photos submitted for the cover will be used in the Lifestyle area if not accepted, unless otherwise instructed by the submitter. Stories from Cruisers around the world. 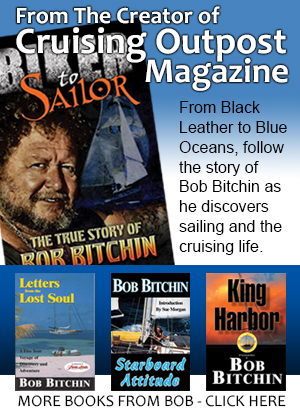 These are true stories of what folks find once they are off the docks. Please include 4-6 photos. News from folks around the world that affects boaters. $50.00 to $75.00 Did I Do That? Dumb stuff done by Cruisers! Okay, who’s gonna admit it, so others can learn from our mistakes? You can include photo, but it’s not a necessity. Pictures from our fans: Please only submit one photo at a time. Identify the photo with the photographer’s name and where it was taken. Stories from our fans: Anecdotes about what you have experienced while at sea or at anchor. Should include 6-10 photos. Stories about sailing with animals: Should include at least 1 photos. Recipes for fixin’ in a galley. Also good recipes from places you have cruised. Photos please! Cruiser friendly bars/clubs/eateries and hangouts. 6-10 photos preferred. Our kind of people! We are all boat people, so here is your chance at fame! Send a good photo of you or a friend on a boat, with a paragraph about the person. Photo should be vertical. For those who live-aboard. Stories about information for and about people who live aboard. Share your experiences with others who live the lifestyle, and help the newbies and the wannabes. There’s This Place describes an area, island, or even country that shows cruiser’s what they will find when they arrive. 750-1000 words with a minimum of 6-12 photos. We have a special section of our forum for posting your announcements. Simply register as a user and post away.